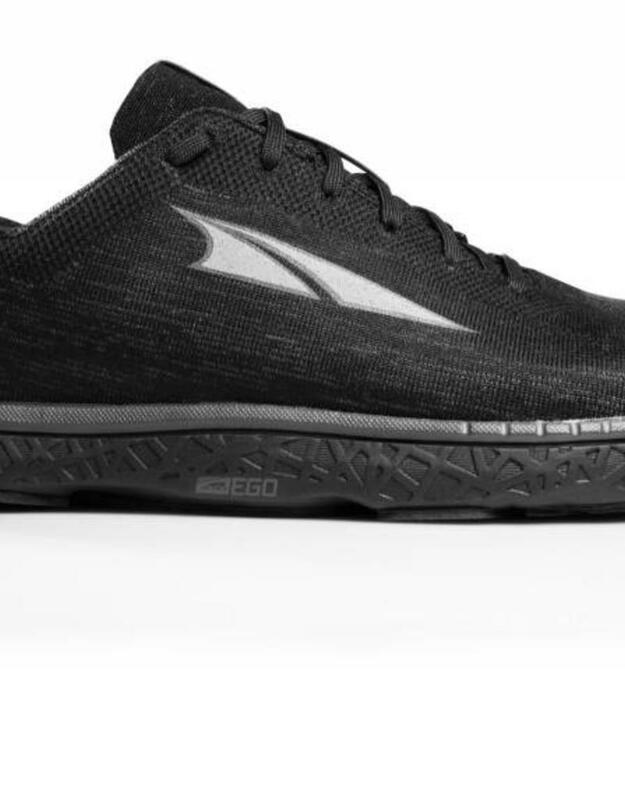 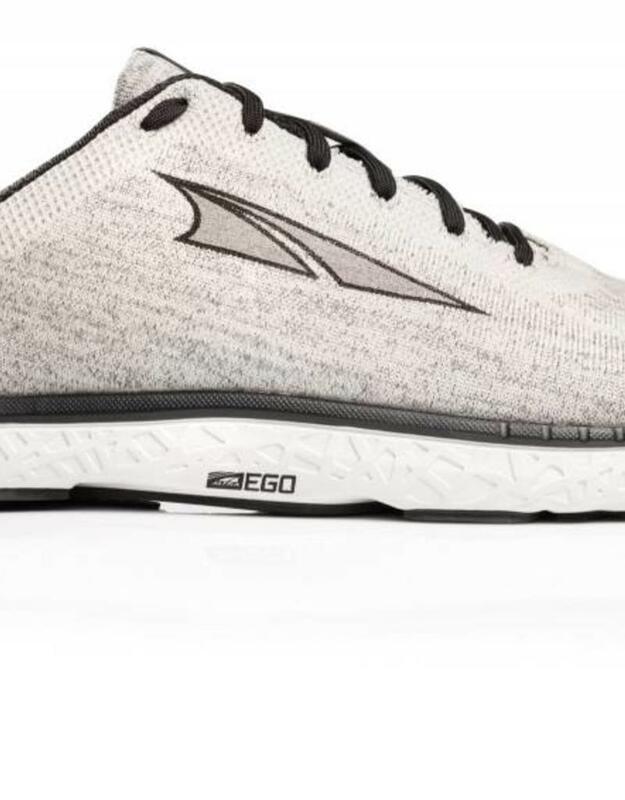 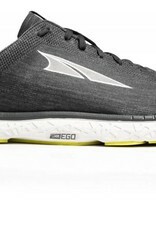 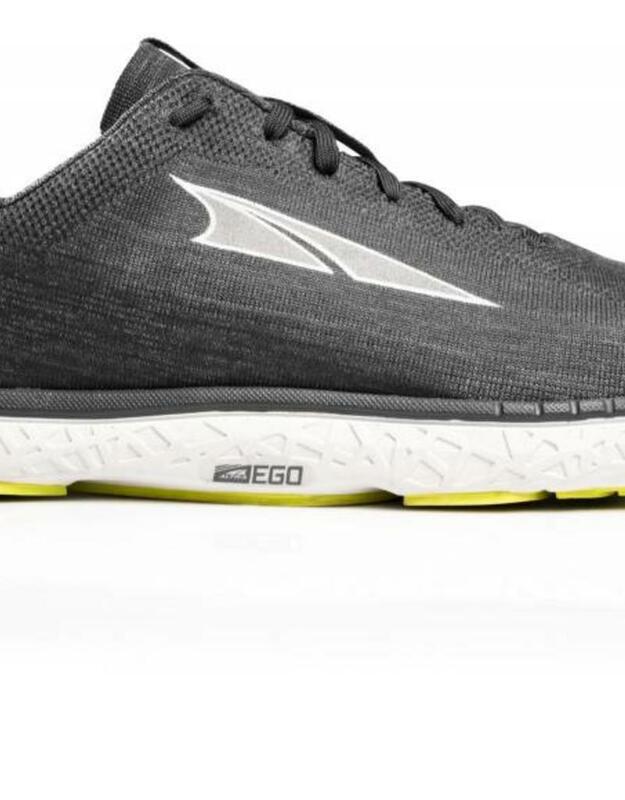 Introducing the Escalante, this new Altra Ego equipped runner is built with a sleek aesthetic, thanks to the sock like fit and conforming construction of the engineered knit upper. 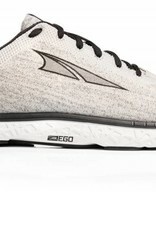 Built on Altra's PFS performance last with a responsive Altra Ego midsole and decoupled heel, the Escalante is designed for a fast ride with energetic rebound and minimal ground contact. 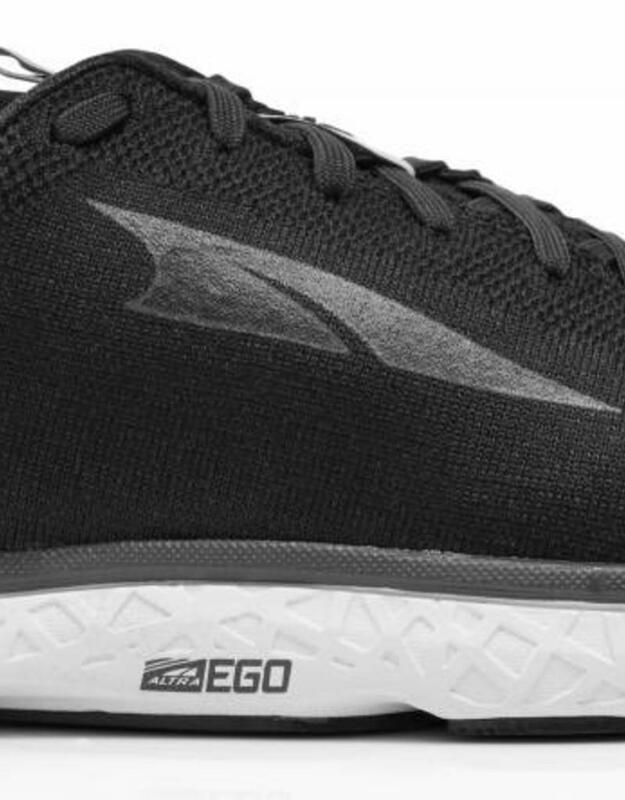 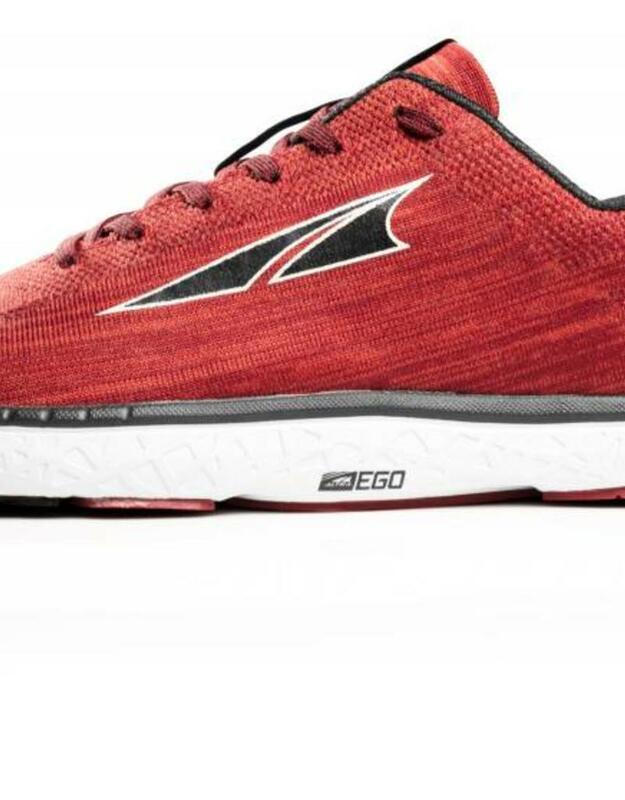 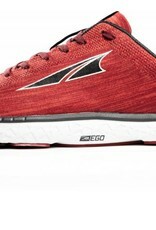 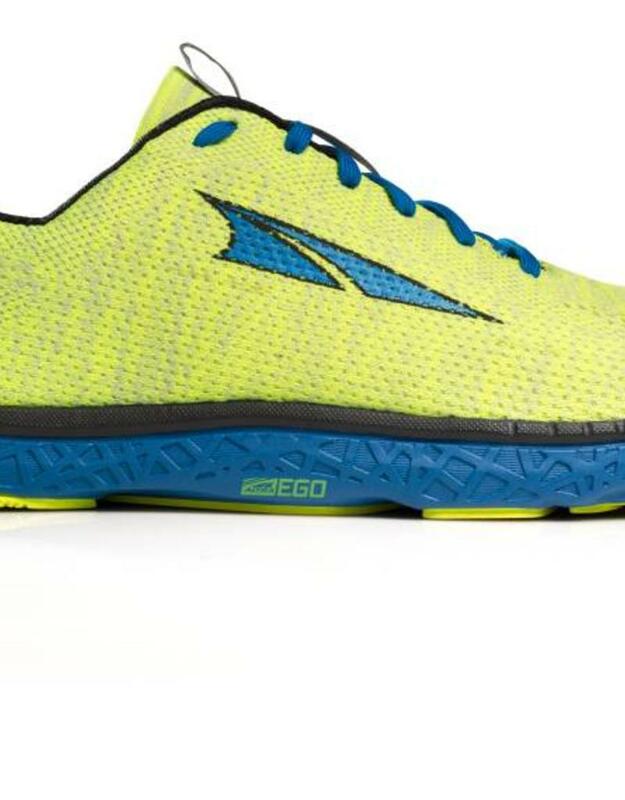 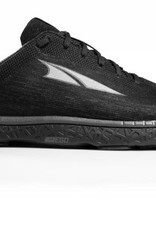 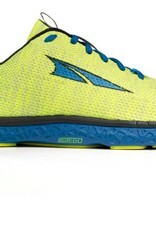 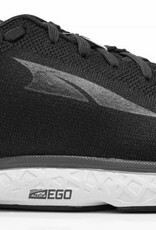 Lace up and power through every mile with maximum comfort and an all new Altra Ego experience.